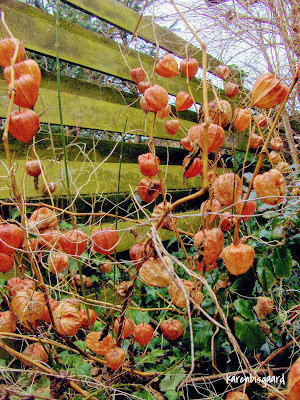 Karen`s Nature Photography: Chinese Lanterne Seed Pods in Front of Lichen Covered Wooden Fence. 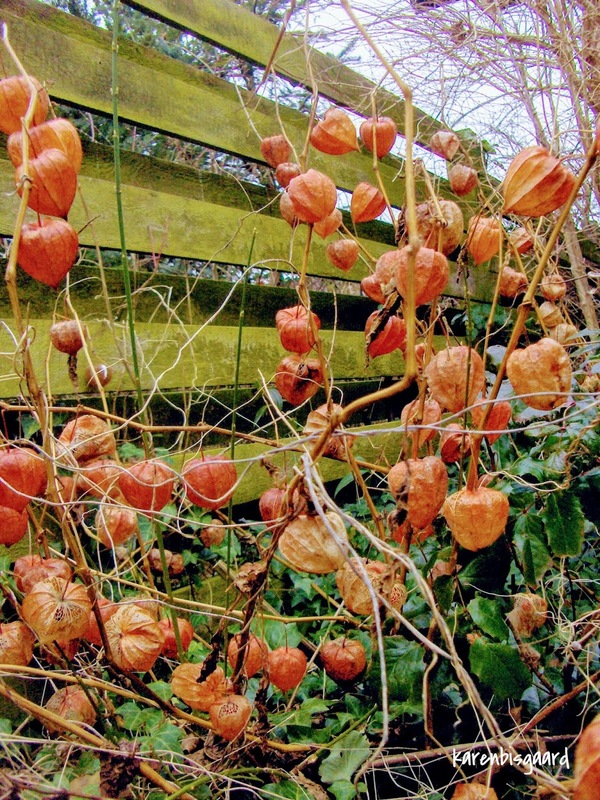 Chinese Lanterne Seed Pods in Front of Lichen Covered Wooden Fence. Japanske Lygtefrøstande foran mosbegroet træhegn.